Food safety and effective inventory management are inextricably linked. They are like peanut butter and jelly, fish and chips, cereal and milk - you can't have one without the other. The food industry is understandably one of the most regulated sectors in the world. Missteps with the storage, handling and preparation of food can cause serious health threats for consumers. In terms of businesses, the dissemination of this food can harm brand image, profitability and result in considerable fines. This becomes even more of a pressing concern when you consider there are 4.1 million cases of food poisoning in Australia annually, according to the Food Safety Information Council. Of these cases, 31,290 result in hospitalizations, 86 end in death and 1 million require doctor visits. As with many things in this world, new technology is increasingly being leveraged to manage these problems. Optimised inventory management, via business management software, can significantly improve upon current systems to help reduce food safety issues that stem from human error. At the same time, it can better operational visibility and open up opportunities to cut costs and streamline efficient processes. 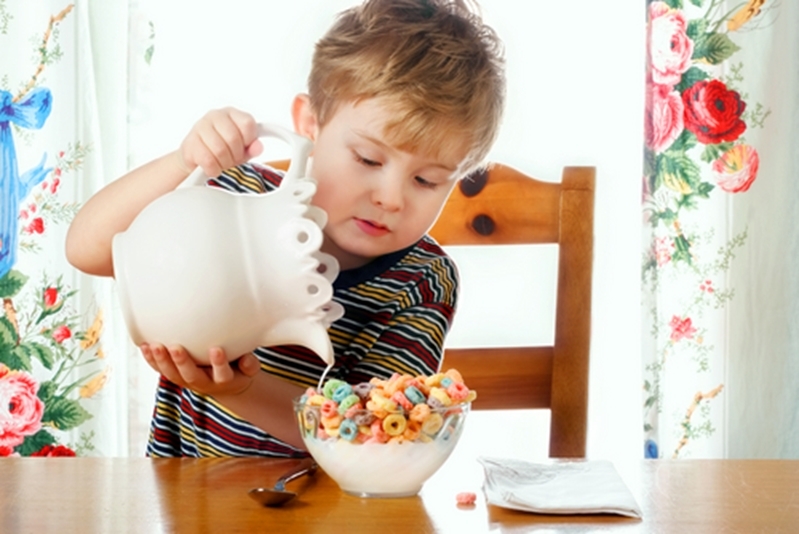 Food safety and inventory management go together like cereal and milk. With the benefits listed above, it's hard to understand why all food suppliers and food businesses haven't begun reaping the benefits of technology. Yet, according to a report by Logility, over 65 per cent of companies still rely on spreadsheets and other static tools to track inventory. These companies are leaving ample room for error in their processes. However, the study also notably found that leaders within food businesses are beginning to realise the importance of improving these systems. Nearly 70 per cent of Vice President respondents ranked inventory optimisation as one of their top priorities for the business as a whole. "The research clearly shows a large opportunity for companies to improve their supply chains through more advanced inventory optimisation initiatives," explained President and CEO of Logility Mike Edenfield. "Inventory optimisation's proven benefits, including cost reduction and improved customer service, are critical in today's dynamic global market." This is a general trend across industries. However, the importance is arguably most critical when it comes to food suppliers. While having problems with overstock in other areas of business presents a major inconvenience, hard expiration dates and stringent temperature requirements for certain foods makes the management of inventory a much more critical function for leaders in this sector. Inventory control is a core business practise in terms of financial and operational efficiency. The National Food Service Management Institute's Inventory Management and Tracking Reference Guide reported that food items that are purchased but not immediately used represent a considerable share of a business' operational budget. As such, inventory control becomes a core business practise in terms of financial efficiency. The problem doesn't only lie in excess products. While on one hand, too much of your inventory can result in spoiled food and wasted money, too little can result in financial setbacks associated with order fulfilment. 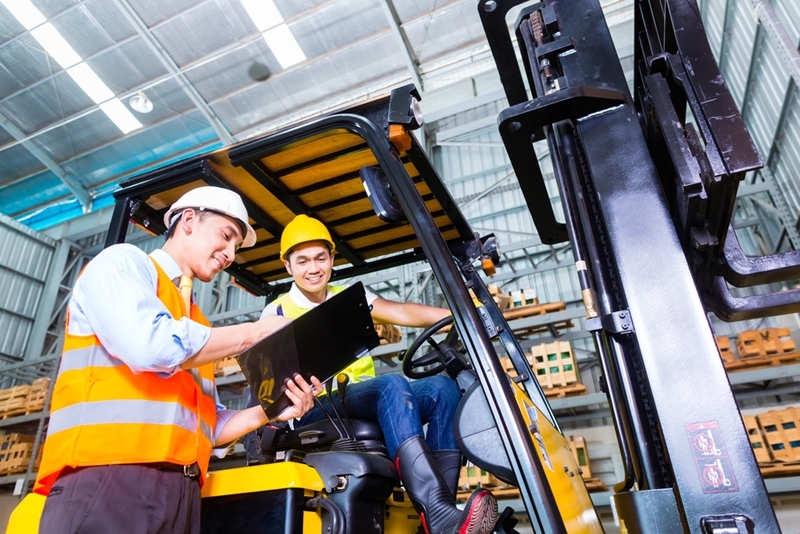 The takeaway here is that modern inventory management involves more than just keeping tabs on what lies in your warehouse, it involves advanced business intelligence. This extends to food safety and beyond. Leading business management software can leverage your stock control functions to inform more in-depth analyses of your current processes. Instead of poring over archaic spreadsheets and notebooks filled with detailed notes, management technology can sift through the intricacies and provide leaders with the need-to-know information. This will not only improve your capabilities in terms of food safety for consumers (better understanding of shelf life, supply and demand) but internal processes and even marketing/sales efforts can be optimised. Internal organisation: When managing different types of food over a variety of locations with different internal teams, things get complicated fast. Organisation is a recurring problem for any leaders that deal with inventory on a day-to-day basis. Leveraging the right software can help simplify some of the intricacies associated with this task. Our structured stock model allows leaders to create hierarchical structures within each of their warehouses for optimal organisational efficiency. Additionally, they are able to group stock whenever necessary under an unlimited amount of subheads. These kinds of systems make searching for products or locating food that is near expiration a breeze. Leaders can also access tracking in order to keep tabs of stock transfers within a given warehouse or between locations. These options paired with our visual representation feature can help significantly improve organisation within your inventory functions. Inventory management does more than ensure food safety - it helps with internal organisation as well. Predictability: As mentioned above, a large part of effective inventory management (and subsequent food safety) revolves around having a deeper understanding of the ebbs and flows of business. ABM's systems enable high levels of business intelligence and reporting so you and your team can better pinpoint when to make orders and at what volume. The real-time functionality of the software enables leaders to adapt rapidly to major requests or changing environments. As an added bonus, this can also have a positive effect on your sales and marketing teams. When they better understand what does and doesn't move at a certain time of the year, they can create promotional content based off this information. Optimising processes, retaining revenue and advancing management functions are goals for any company. In the food industry, these kind of improvements rely heavily on effective inventory management. Management software is the way of the future for these functions. Businesses across the country will increasingly leverage this technology and those who fail to do so run the risk of falling behind. When it comes to food safety and management, businesses have everything to gain and virtually nothing to lose by seeing what ABM has to offer them. Want to learn more? Check out our infographic and give us a call today!